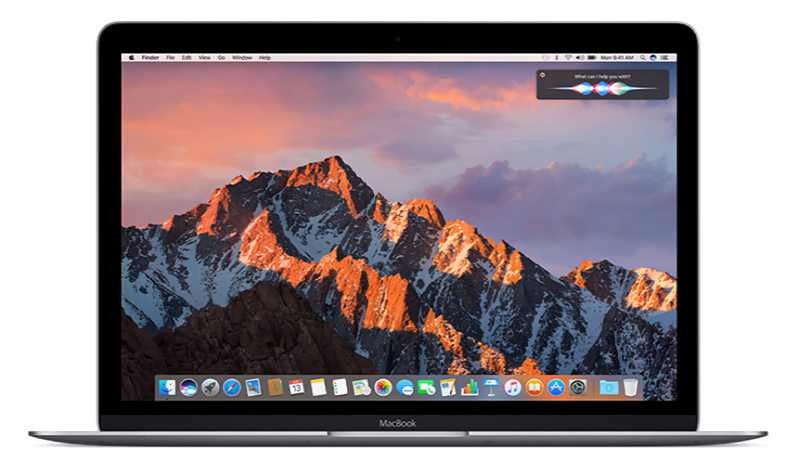 Apple macOS 10.12.5 is now available for download. Previously, the update was available for developers only. The latest update brings bug fixes and other under the hood performance improvements. Check your updates and download macOS 10.12.5 from the App Store.